As a global innovation design consultancy Continuum designs experiences that improve people’s lives and drive business innovation. Based on in-depth consumer research, rigorous analysis of clients’ business challenges and inspired creativity, they identify opportunities for innovation, create new products and services, and design new ways to communicate brands. Since 1983, Continuum has helped Fortune 500 companies design, develop and bring well-known products and concepts to market, such as Reebok’s revolutionary “Pump” shoe and Procter & Gamble’s time-saving Swiffer. The company has offices in Boston, Los Angeles, Milan, Seoul and Shanghai. With 230 employees positioned throughout offices in Boston, Los Angeles, Milan, Seoul and Shanghai, facilitating regular meetings with its experts was a consistent challenge for Continuum from a logistics and cost management standpoint. After exploring a number of options, video conferencing emerged as a viable collaboration solution, allowing Continuum’s consultants to meet anywhere and at any time, to brainstorm and discuss their latest breakthroughs. While the approach was sound in theory, the limitations of video conferencing delivered through the company’s legacy network proved to be a major disappointment. With poor image and audio quality, frustrating latency and all-around sub-par performance, the once exciting alternative proved ineffective and was used only three to four times annually. Despite Continuum’s disappointing experience with its initial video conferencing solution, the IT leadership team went undeterred. The company gravitated toward a high definition (HD) video conferencing system, but it soon became apparent a network upgrade was needed to take full advantage of the HD system. As a global firm, Continuum found itself dealing with multiple service providers for its corporate network, the company wanted one service provider for all office locations and sought a seamless network with end-to-end Quality of Service (QoS) guarantees for its business applications. 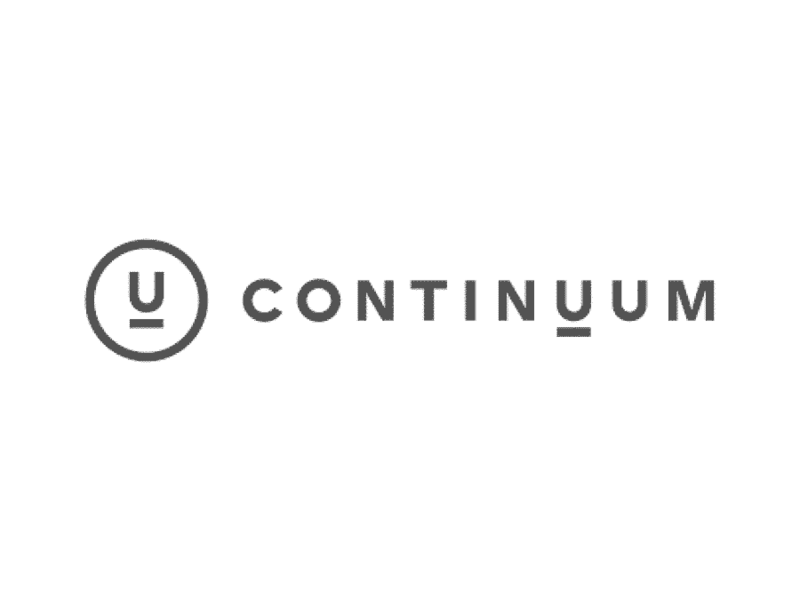 Also, as a mid-size company, Continuum did not have dedicated network staff to manage local loop providers, especially during network provisioning or service disruptions. The company needed a partner that could provide the performance, guidance, and expertise necessary to design, implement and manage its entire corporate network. As their quest to find a suitable network provider continued, the IT leaders at Continuum were advised to explore Masergy. Continuum was also expanding globally, and needed a network to support its video and collaboration solutions. With a painless implementation process, Masergy’s experts and network delivered as promised. Masergy’s network platform is ideal for Continuum’s HD video conferencing system, as well as other business applications. The video conferencing system, which was previously utilized only a few times per year is now used daily among Continuum’s office locations. This has allowed the company to dramatically improve productivity and collaboration, while solidifying it’s global presence. In addition to the business enhancements, festivities such as holiday parties are now experienced via HD video conferencing among offices in the United States, Europe and Asia-Pacific. This type of team-building was never before possible without costly and time-consuming travel. Masergy’s network also reliably delivers business applications including enterprise VoIP, file sharing and other professional services applications. Additionally, Continuum has implemented WAN acceleration on the network, which has further enhanced connectivity and performance. With Masergy’s Intelligent Network Analyst service, Continuum can easily evaluate, analyze and monitor network activity and application performance. 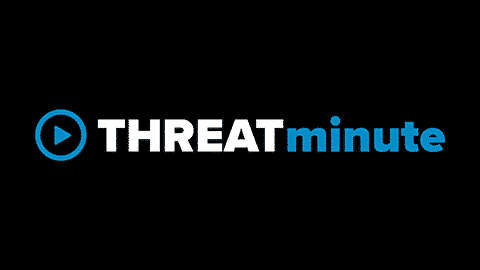 Although reconfiguration is rarely necessary, the tool provides peace of mind that when bandwidth upgrades are required they can be made in real-time.